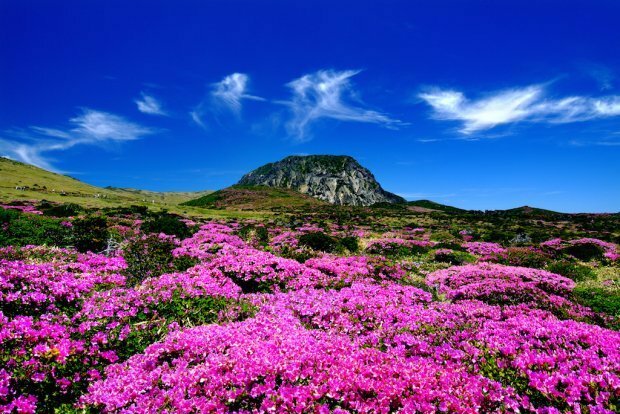 I have many friends who have travelled to South Korea, and most of them come home raving about how incredible Korea is. After being regaled with stories of their adventures, I took the plunge myself and embarked on a journey to Korea last summer. I wasn’t disappointed. My days in Korea were truly memorable and enjoyable, and I can’t wait to make another trip. If you’ve never been there, you’re missing out on too much. 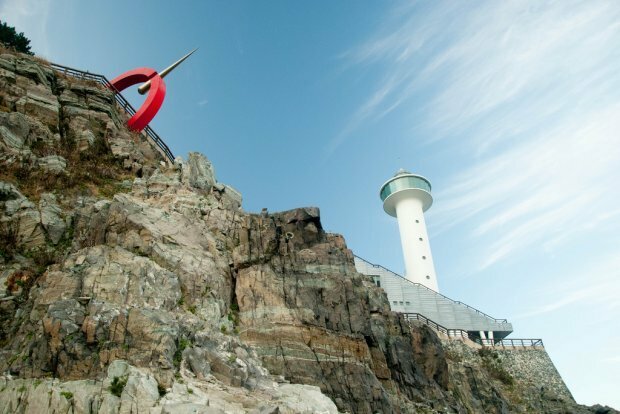 There are fantastic reasons why travellers keep going back to Korea, and these are just some of them. Korean food tops the list of reasons why I’m definitely going back to Korea. 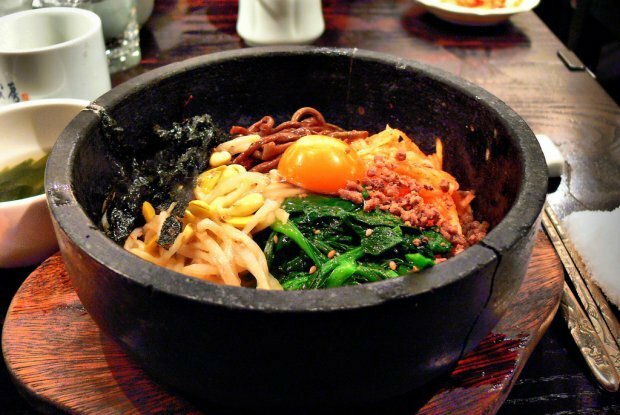 Koreans place a huge emphasis on meals, and every meal is a feast, both for the eyes and stomach. There are usually no less than 4 banchan (side dishes) at every meal. Yep, even breakfast. 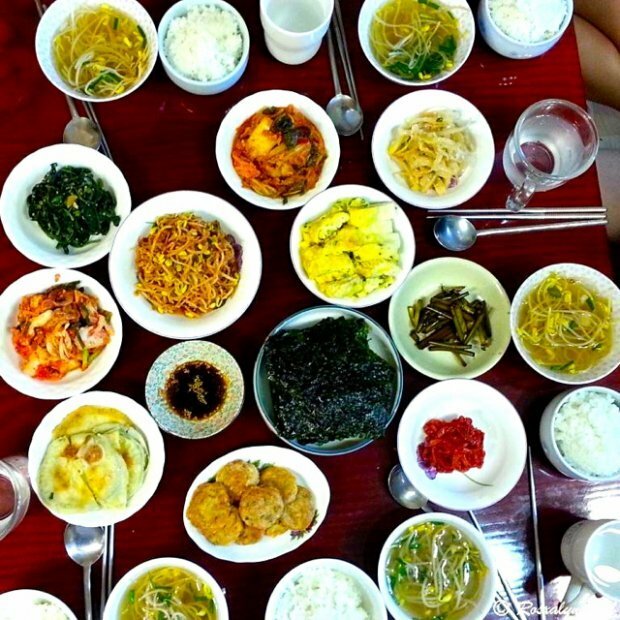 I was fortunate enough to be able to stay at a native ahjumma’s (middle-aged woman) apartment, and every morning my companions and I would be greeted with a table laden full of small dishes, most of them made from scratch. Imagine eating this, every day. For breakfast. That’s not all. 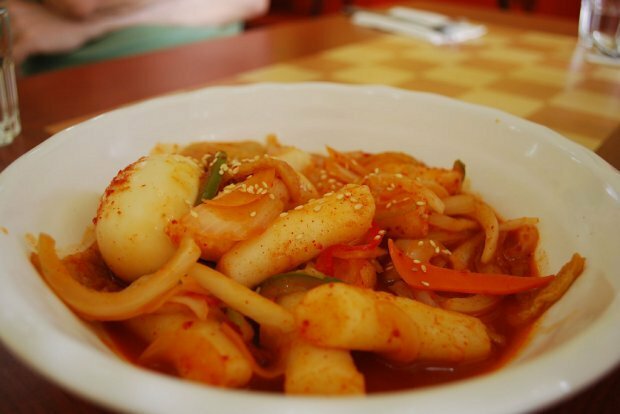 Korean cuisine is varied, and there is always something to match every taste. 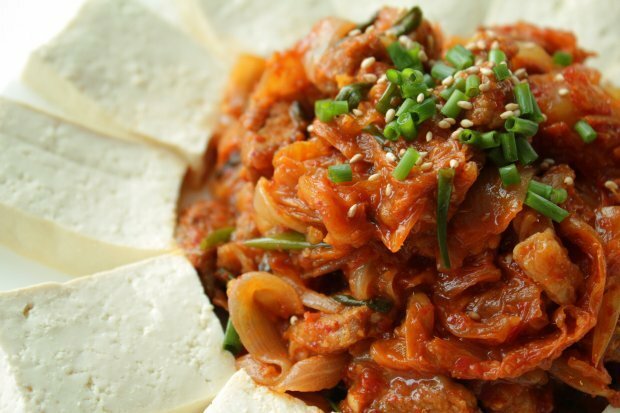 If you like spicy food, you can indulge in Kimchi present at every meal. If you can’t take the spice, you can always have samgyetang (ginseng chicken soup) or oxtail bone soup. 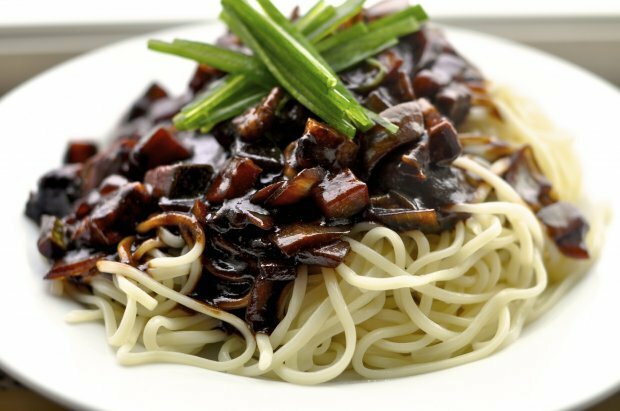 If you don’t take meat, you can opt for a healthy vegetarian meal at one of the many Buddhist temples around Korea. If you’re looking to step out of your comfort zone, have a taste of beondaegi (silkworm pupae). You can even take it one step further and experience the ticklish feeling of sannakji (live octopus) wriggling in your mouth! 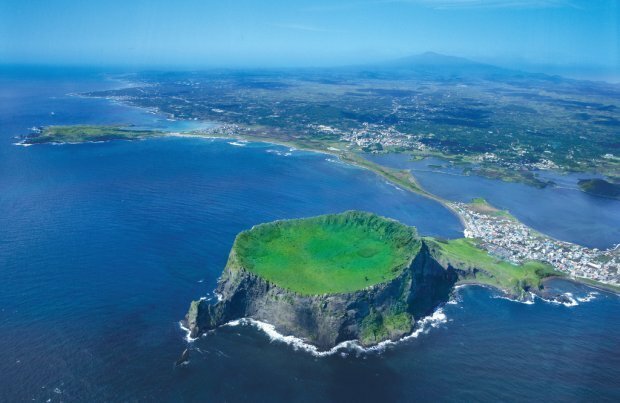 Visit Jeju island to explore the volcanic terrains and scenic nature. While you’re at that, chat with the friendly locals who are also hiking along the same trails. And when you’re done, take the bus back to the city, and enjoy a well-deserved rest in comfort. If you’re into fashion on a budget, Korea is THE place to be. It has many trendy and affordable shopping areas, and one can often find locally-made clothes of good quality and design from KRW 5 000 (SGD 6). Ladies’ backpacks start from KRW 10000 (SGD 12). Browse through the laden racks at Ewha Womans University Shopping Street, hunt for unique finds in Hongdae, and get a year’s worth of cosmetics at Myeongdong. 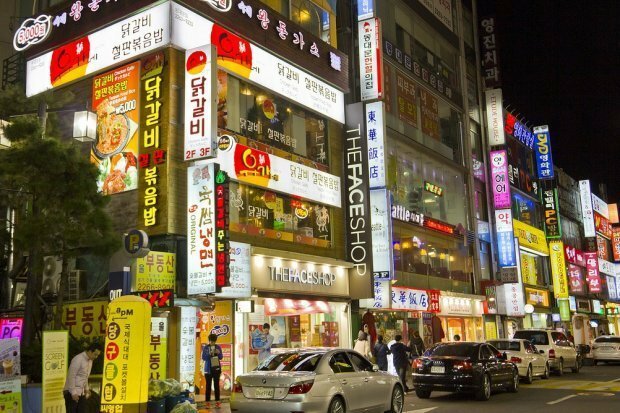 Then, put down all that shopping, go for a good dinner, and get ready to shop throughout the night at Dongdaemun, where shops are open till about four or five in the morning. Yep, you read that right. You can literally shop till you drop – asleep, that is. And you can buy anything here, from clothes and shoes to bed linens and wedding paraphernalia! Before jumping into the crazy shopping madness, do read this Seoul shopping guide so you know where to find the best bargains. 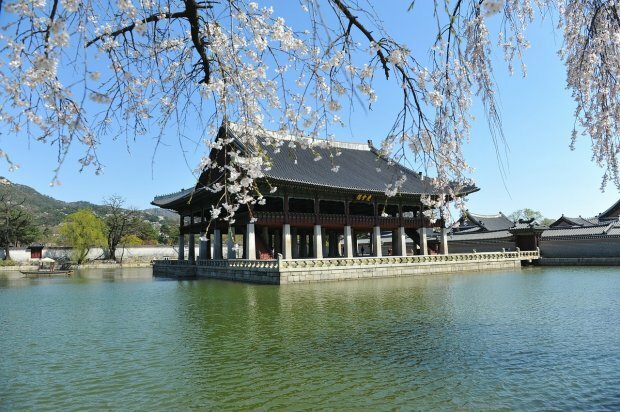 Many history and culture buffs find Korea to be an understated hotbed of treasure, especially since Korea’s history is not as well-known as that of neighbouring China and Japan. 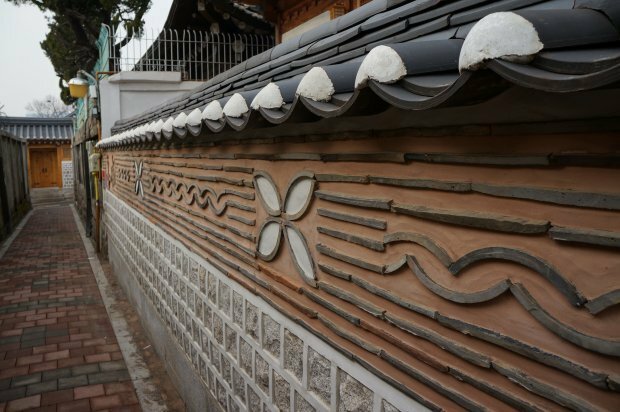 I personally find Korea to have an eclectic mix of old and new, traditional and modern. Very rarely does one see traditional buildings such as the Gyeongbokgung of the Joseon dynasty in mismatched harmony with skyscrapers in the background. 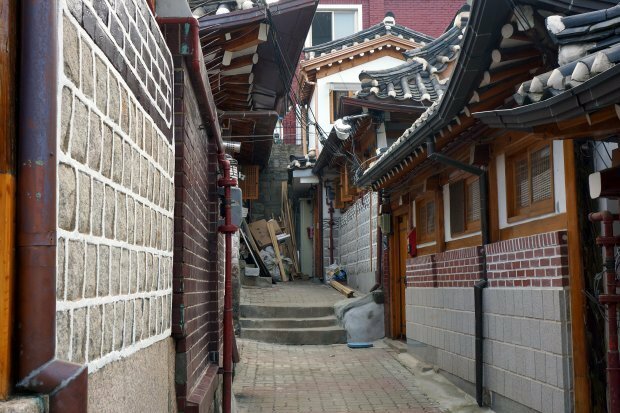 The Bukchon Hanok Village is a medieval village that is still fully functioning and liveable. There are many ancient temples and residences available for viewing, besides the preserved palaces and villages. Another cultural spot is Insadong, where you can do some shopping for cultural souvenirs and taste traditional Korean delicacies and sweets. Insomniacs will love Korea. I mean it. On top of the usual plethora of pubs, clubs, and bars available to patron, Korea has tons of nightlife activities guaranteed to spice up your every night in Korea. 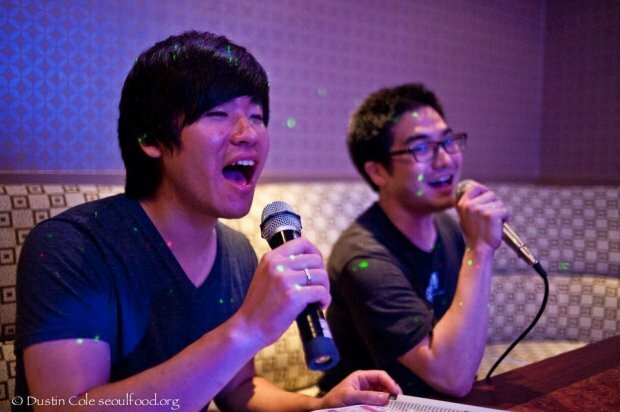 If you’re travelling with a group of friends, I highly recommend a night of karaoke at noraebang. 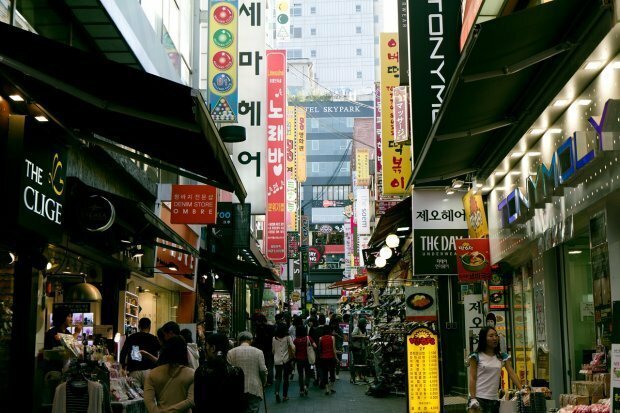 Of course, if you’re an insomniac shopaholic, head straight for Dongdaemun, and shop all you want. 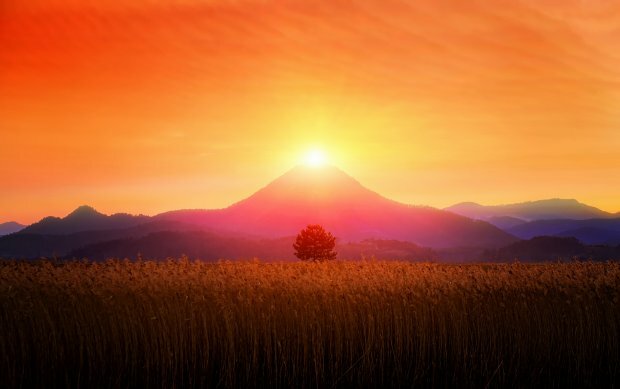 In fact, you can continue until the sky is bright once again – oh, what a way to welcome a brand new day! If your legs get tired during the shopping spree, you can always take a break in one of the many 24-hour cafes around. 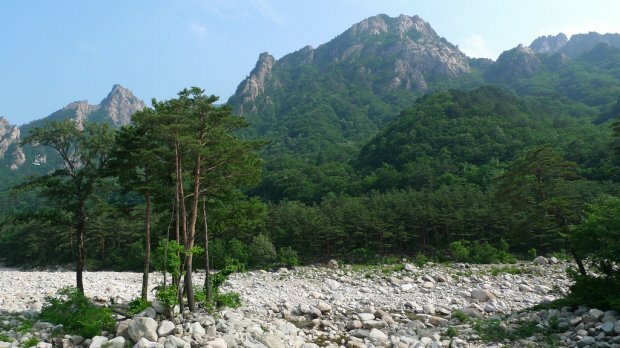 Those who prefer to spend the nights showering and soaking in water can head straight to a jjimjilbang. A jjimjilbang (bathhouse) has various spa and sauna facilities available, and you can simply lounge around with your friends and chat the night away. The affordability of these bathhouses is a huge plus. In fact, many travelers and locals stay in jjimjilbangs overnight to save on accommodation costs. With food come the drinks. 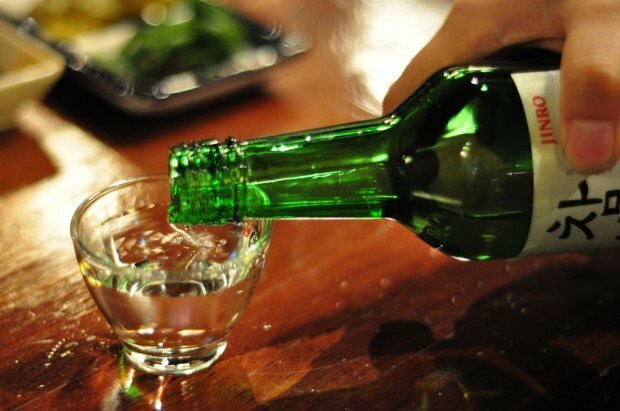 Koreans love their alcohol so very much, especially soju which is also one of the world’s best-selling liquor. It is almost inevitable to see a bottle or two of soju on tables of restaurants or eateries where locals were seated. A huge bonus is that alcohol is pretty cheap. A bottle of soju at the convenience store will only set you back by about KRW 3000 (SGD 3.50), whilst a litre of bottled beer costs approximately KRW 3500 (SGD 4.30). Sip on your choice of poison as you sit by the Hangang and enjoy the breeze and water show. 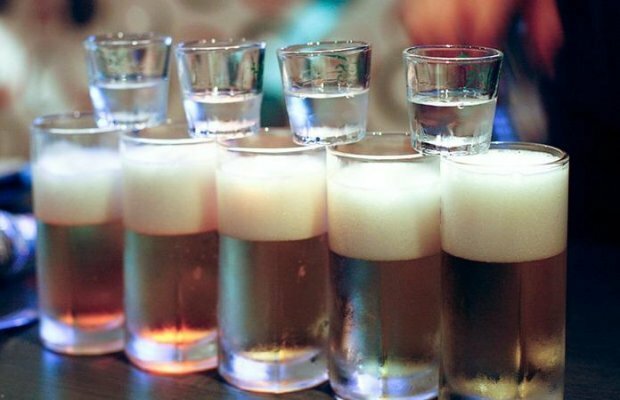 Or try the soju bomb – drop a shot of soju into a cup of beer and down it. Lightweights should be careful though; friends have told me that soju bombs hit you pretty hard afterwards. Ease of travel is a huge consideration for independent travellers. 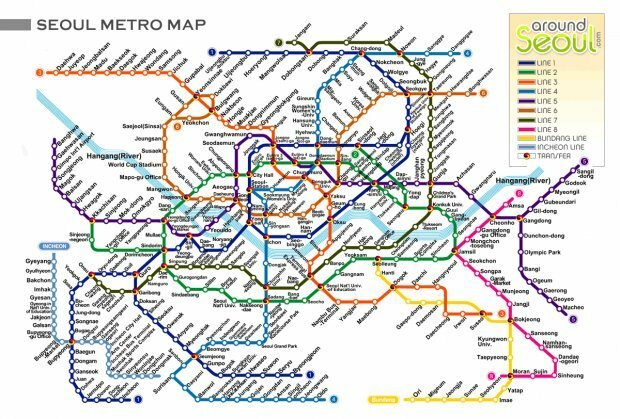 Korea’s public transportation system is convenient and easy to navigate, even more so in the main cities such as Seoul and Busan. Intercity buses and trains are affordable and frequent too, and this is the same for buses to further-flung places in the countryside, such as mountains and beaches. To move around the country, you can take your pick from buses, high-speed bullet trains, or the slower but more scenic trains. If you have money to blow and want to travel in comfort, you can also opt to fly from city to city – you can find domestic and international airports all over the country. If all else fails, flag a cab; cab fares in Korea are much cheaper compared to many other cities. If you haven’t already noticed, there is a recurring theme in all the aforementioned points: budget. Yes. 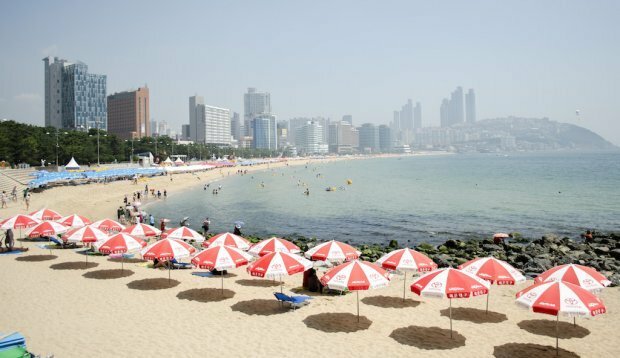 Although the cost of travel in Korea is definitely higher than most Southeast-Asian countries such as Myanmar or Thailand, it is one of the more affordable travel destinations that is further from home. 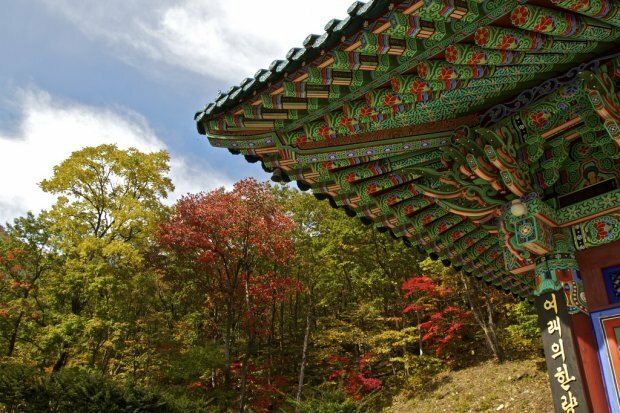 if you’re looking for a place steeped in modernity and technology, yet still retaining its distinct cultural and traditional character, go to Korea. Food, transport, shopping and leisure activities are quite affordable, and it is a great destination for backpackers or students on a shoestring budget. So there they are – my reasons for wanting to visit Korea again! If you haven’t been to Korea, I do hope I’ve convinced you.